We don’t think, you need any introduction of Google AdSense. However, there are many things to find out about Google AdSense, if you want to earn massive amounts of money through AdSense. There are certain AdSense ads that are paying high and shown on specific blog niches. If you are planning to start blogging especially for earning money, then our advice for you is to consider some niches that are evergreen. 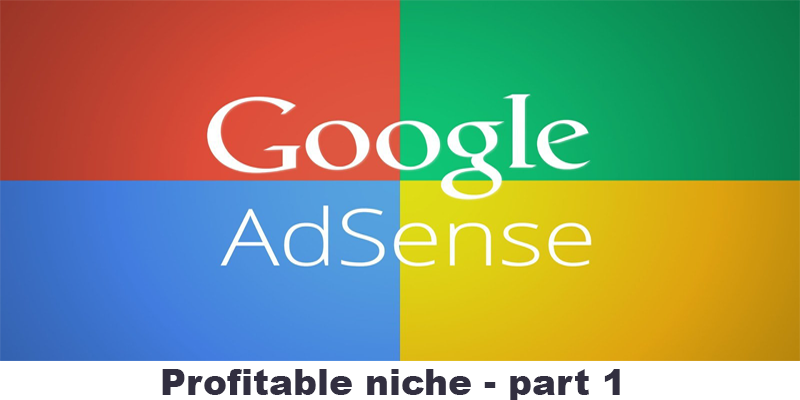 Here is a list of the most profitable Adsense niches ot earn more. Yes, downloading sites, people are most interested downloading stuff from the internet so, they can use it without an internet connection. Most download sites are earning 1000’s of dollar monthly and just by using AdSense. If you have good knowledge of Insurance then you can start blogging in this niche, while, the AdSense has most expensive and high paying ads for this niche. The niche is also most popular and profitable for AdSense. You can get a massive amount of traffic to your website by using publishing health-related news, tips and reviews. Make money online is most interesting and profitable niche and there is no doubt. Because of, people from all around the world now trying to earn money online, so you can get massive amount of traffic to your website if you have interesting topics. Technology and software niche is best for bloggers those are familiar with Information Technology (IT Company), Web design, and other technology and software things. This niche can be your best niche to earn money from AdSense. Can we easily rank in these niches? No. These niches are very competitive. Ranking on them is not really easy but it is doable if you know SEO.